Rachel Green: How do you know that? What if it just gets worse and worse and worse to the point where we can't even be in the same room with each other? 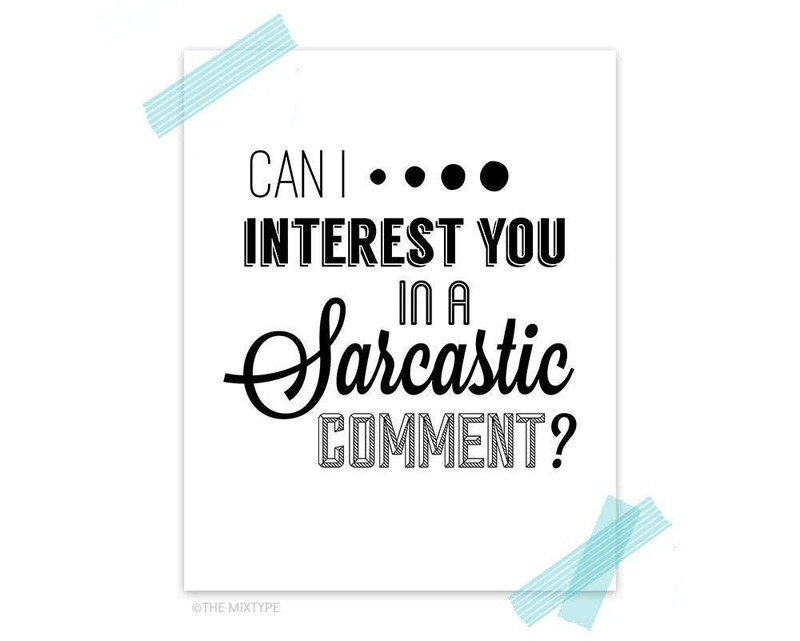 Chandler Bing: I'm not great at the advice... Can I interest you in a sarcastic comment?